Have you ever lost your data such as photos, videos or audio files from your memory card (SD card, miniSD, SDHC, SDXC, xD, CF, Eye-Fi, etc)? 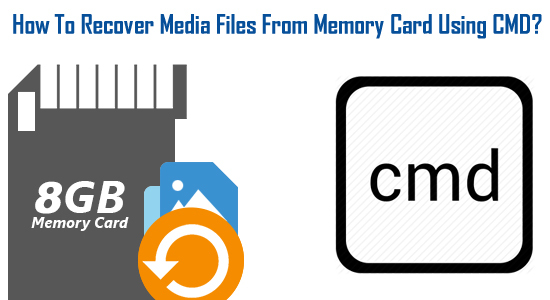 Are you looking for a method to restore deleted media files from your memory card? 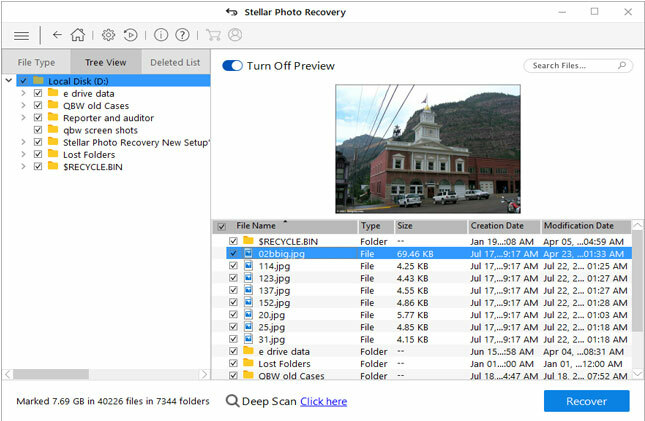 If “Yes” then you can recover deleted files from memory card using CMD command or you can also get back your files using proficient Digital Media Recovery software. 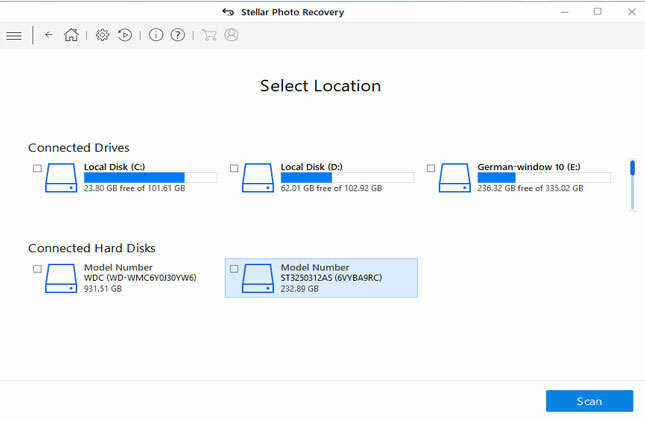 You can find the steps to restore data from memory card by using CMD below in the post, but before that let us know what the recommended solution (using Digital Media Recovery Tool) can help with. Almost everyone knows that memory card is a small and portable device that is designed to store huge amount of data. These days almost every people carry smartphones and most of the people carry digital cameras, MP3 players, camcorders and all of these devices require flash memory cards so that you can store your essential data on it. One can use card to store photos, music files, movies, videos, audio files, etc. Earlier memory card was available in 512 MB or 1GB but these days, it has be upgraded with larger memory spaces and it is available in 2GB, 4GB, 8GB, 16GB, 32GB, 64GB, 128Gb and even 256 GB. You can find that there are several companies producing memory card like Samsung, Sony, Sandisk, Kingston, Kingmax, Transcend, Toshiba, HP, Apacer and many more that produces different types of card. The main thing to be considered in card is its transfer speed, the more the speed the quicker the files will get transferred. So, next time when you purchase any card please check out the transfer speed rate. Since these memory card has so many features and advantages, but still users face problems and errors. Let us below find what common memory card errors are and how it gets corrupted. How Memory Card Gets Corrupted? The most prime causes are virus/malware attack. It can easily infect & corrupt any storage devices. If your card is infected with virus then it is confirmed that your card is corrupted. If you improperly remove the card from smartphones, digital cameras, mp3 players or from any other devices, while you are transferring or accessing files then your card can get corrupted. 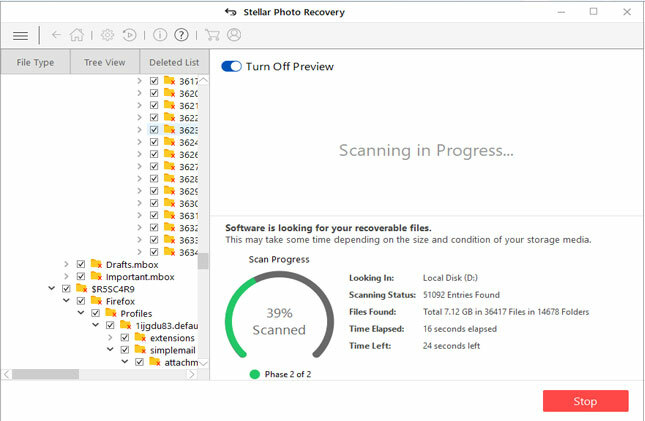 While you transfer files from SD card to PC and all of a sudden either your system get shut down due to any reasons or device from which you are transferring files get switched OFF, then it can lead to corruption. If you are using the same memory cards on multiple devices such as in digital camera, cell phone, camcorders, mp3 player and so on, then it is possible that your card can easily get corrupted because different gadgets or operating system uses different format. In some cases file system error or wrong formatting of card can sometimes rigorously damage the card. Well, you should not worry about it! When you encounter such error messages or corruption you can use either “cmd” command or digital media recovery tool to retrieve files from corrupted, virus infected or error throwing memory card. Step 1 – Insert your memory card to card reader and connect it to your PC. Step 2 – On your PC, click START>Run. Type “cmd” in the run box and hit ENTER. Step 3 – New command window will open. 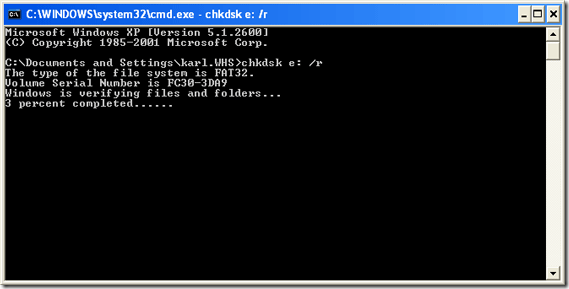 Now you have to type the following command “CHKDSK [driveletter] /r” in the command window. For example – If your memory card display as E: Drive, then you must enter the command – “CHKDSK E: /r”. The parameter “/r” is the command for repair the issue or problems it finds. The process will take some time to check and repair the specific disk. Wait for process to get complete. Step 4 – Once the process completes. Proceed further and select “Yes”. Chkdsk will give the information about what it has done. Step 5 – You can now go back to My Computer and check whether you are able to access the data stored on your memory card. However, it may be possible that this cmd command may work for you, but what if does not? Well, in such cases you will need the help of third party software such as memory card data recovery tool as mentioned above to rescue lost, inaccessible media files from memory card. 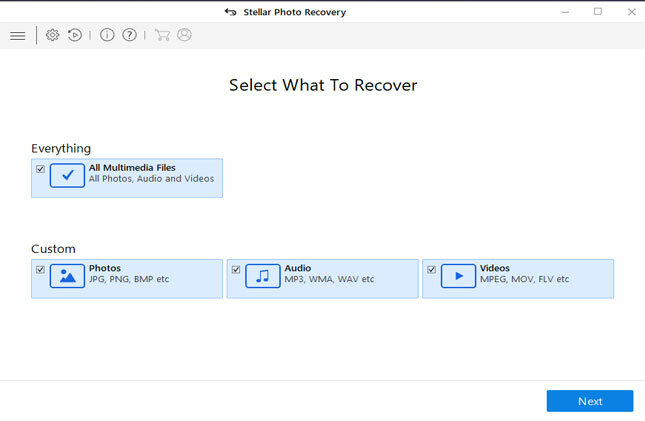 If using cmd command does not work, you can still restore your media files from any memory card by using professional Digital Media Recovery Tool for Windows/Mac. Integrated with advanced algorithm and user friendly interface provided by this tool can easily scan and bring back different types of media files such as photos (jpeg, png, gif, tiff, etc), audio (amr, m4a, mp3, flac, etc) and video (mp4, mov,avi, mkv. etc). 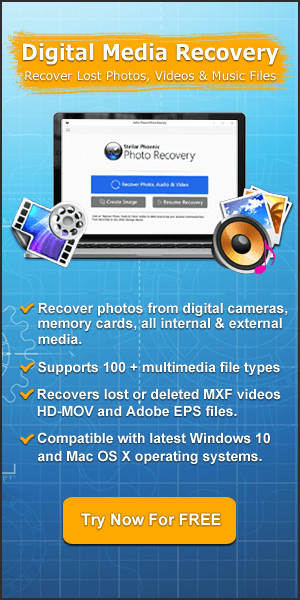 Beside corrupted card, this software can also restore data from damaged card or card used in digital cameras, smartphones, tablets, video player, mp3 player, etc. SD, MicroSD , MiniSD, SDHC, MicroSDHC, miniSDHC, SDSC, SDXC, SSD, MultiMediaCard (MMC), CF, xD-Picture Card, Memory Sticks, SmartMedia, Eye-fi and many more. Supports memory cards of all brands. An all other memory cards that are used in smasrtphones,tablets, digital cameras, camcorders, mobile phones, MP3 players, iPods and any other gadgets. The either of the above mentioned two option have certainly helped you to restore lost, inaccessible, missing data from your memory cards. With the use of cmd, you have to follow just few simple steps and you can easily get back your data. 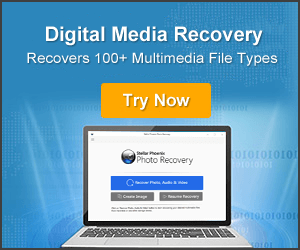 But if in case it fails or it does not work, then you must instantly use Digital Media Recovery Tool, which can help you to retrieve your files even in severe memory card corruption.